Some time ago I was spending evening with a friend and it came up that I had not ever written software I2C master routines, even though I have used I2C quite much in various projects. I just pushed initial support for atmega32u4 and improved support for at90usb1286 MCUs to AVR-Ada repository. 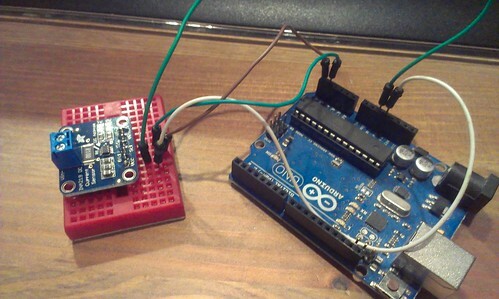 This means you can now use AVR-Ada with your teensy and Arduino Leonardo devices. 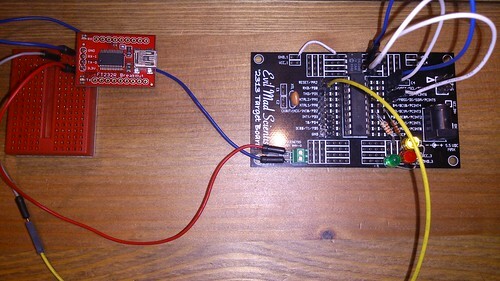 Getting I2C working with attiny processors has been yet another long-time project of me. 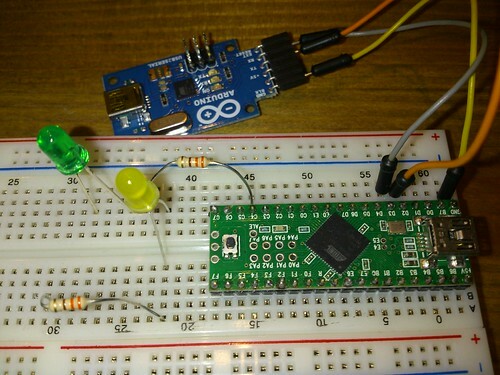 It has been stuck mostly because I haven't had time to create attiny4313 board with I2C chip on it. My father had forgotten the BIOS password of his IBM Thinkpad T42 laptop and I promised to take a look at it. It turns out that there is a relatively easy way to recover the password.